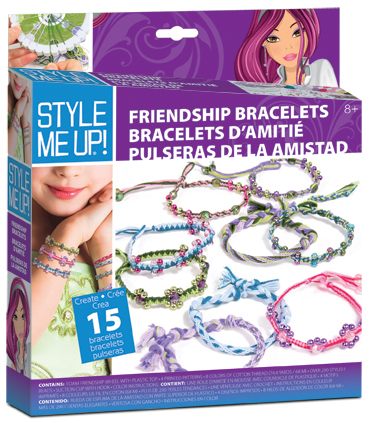 Friendship Bracelets Style Me Up - Create classic friendship bracelets with stylish beads and much more. Show your best friends how much you care! This is very creative activity for little girls.